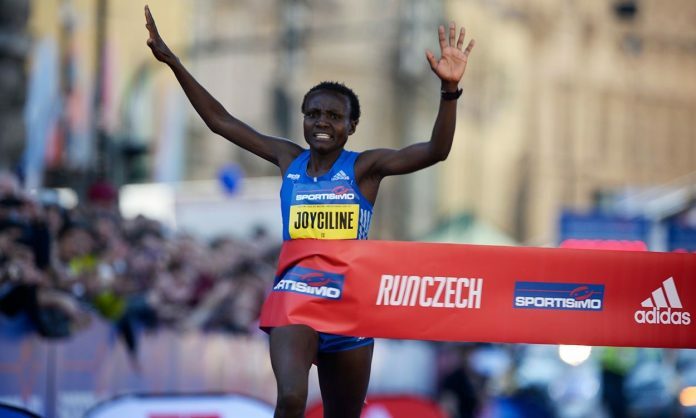 Joy for Joyciline Jepkosgei: Kenyan Smashes 4 World Records in 1 Race | JustRunLah! When breaking world records is too mainstream, you’ve got to break world records in style – when breaking 1 world record is not enough, you’ve got to break 4 in 1 race! 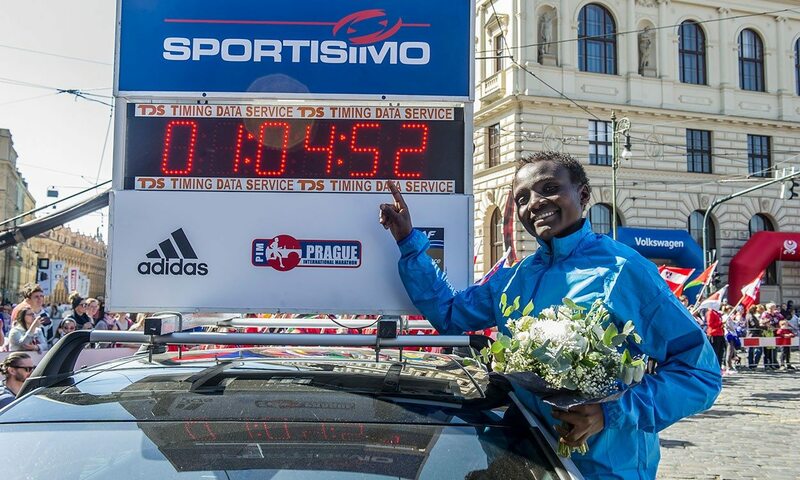 Jepkosgei stepped up her game and did just so at the AIMS/IAAF certified Prague Half Marathon Course. 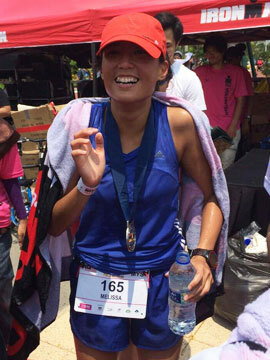 Joyciline ran splits of 5K in 14:53, 10K in 30:04 (previous record 30:21), 15K in 45:37 (46:14) and 20K in 1:01:25 (1:01:40) and completing the half marathon course in 1:04:52 – breaking the 10km, 15k, 20km and half marathon world records! Can we saw wow again? Only 23 years of age, Joyciline was pushed and pulled in today’s race. Her main rival was defending champion – Violah Jepchumba. Violah pushed Joyciline from behind, making sure Joyciline would not slack. In front of Joyciline were male pacemakers Ismael Motosio and Edwin Kiplagat – who set a blistering pace for Joyciline to follow. Joyciline earned a big pay day at Prague! Upon testing negative for drugs tests and IAAF ratification of her HM record, organizers will pay the young Kenyan a total of €71,000: €60,000 for the record, €6,000 for the win, and another €5,000 for the course record.